Last time I left San Miguel de Allende, I wrote a “Dear John” letter to this fabulous city, packed my bags and went looking for bigger adventures. I returned, less than a year later, to a place that I had come to realize was pretty awesome. It became clear to me that there was no place I’d rather be, and that San Miguel was the place that most felt like home to me. The weather is perfect. 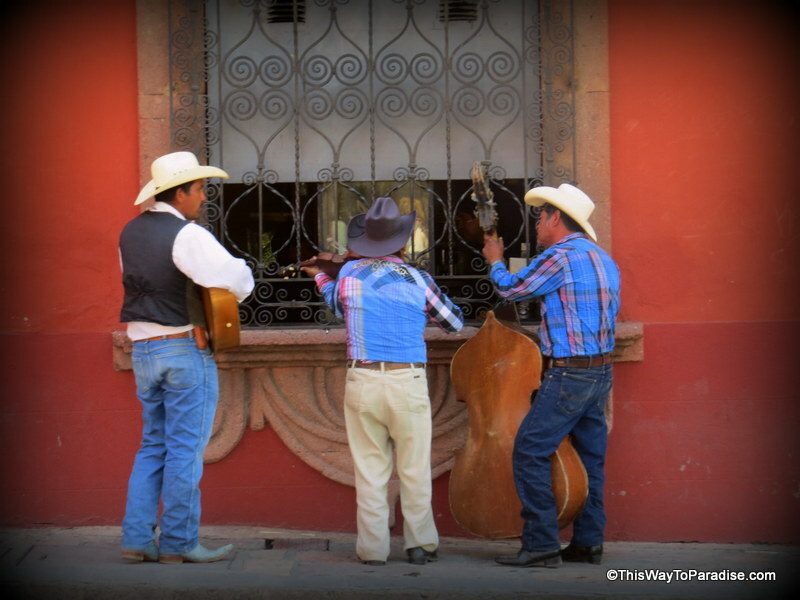 The food is divine, and there are some really awesome things to do in San Miguel de Allende. If you haven’t visited yet, why not? There are plenty of cheapflights and, since Condé Nast Traveler voted it #1 Top City in the World, people are moving to San Miguel de Allende in droves. So, I returned! I’m settling here, and while a press trip is calling me to Thailand for the next three weeks, I know that I will miss this place and, I already look forward to returning in April. Here’s what I’m going to miss! 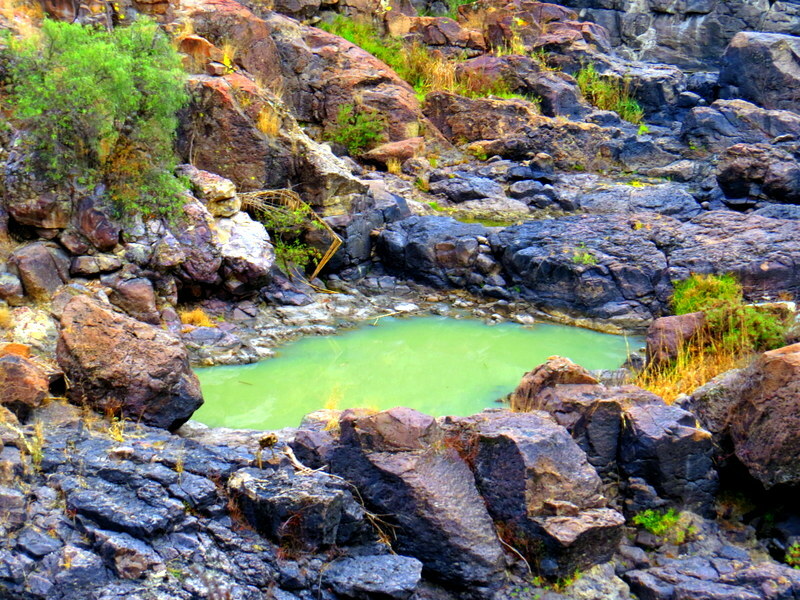 El Charco del Ingenio is a sacred nature conservation area in San Miguel de Allende. It’s a great place for hiking and watching wildlife. It has the largest collection of cacti in Mexico, and if you visit from November-April, don’t miss the murmuration of the bronze cowbirds at sunset. The sight is so stunning, that the first time I saw it, I cried! If you are there during the full moon, make sure to go to one of the full moon ceremonies. There is nothing like nature to put me back in touch with who I am, and El Charco is the place to do it. There are a few Hot Springs in San Miguel de Allende, but Escondido Place is my favorite. 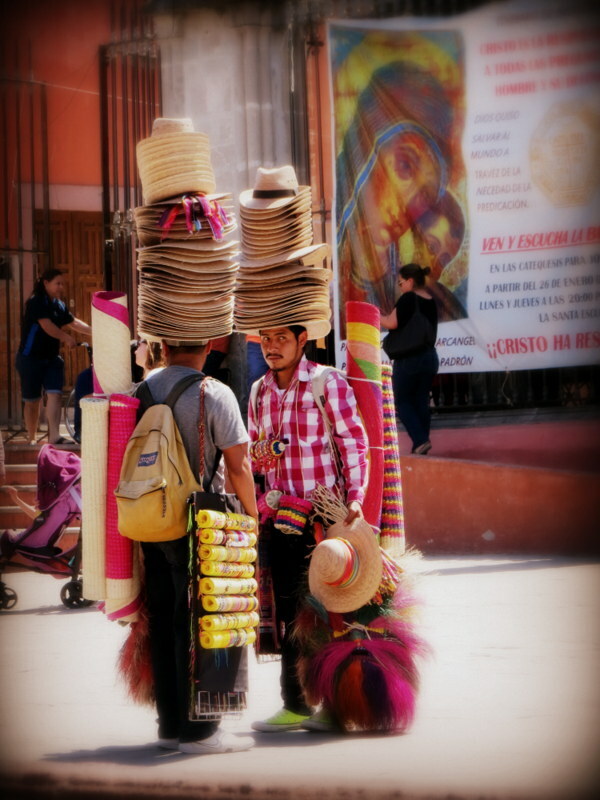 This is one of my favorite things to do in San Miguel de Allende. 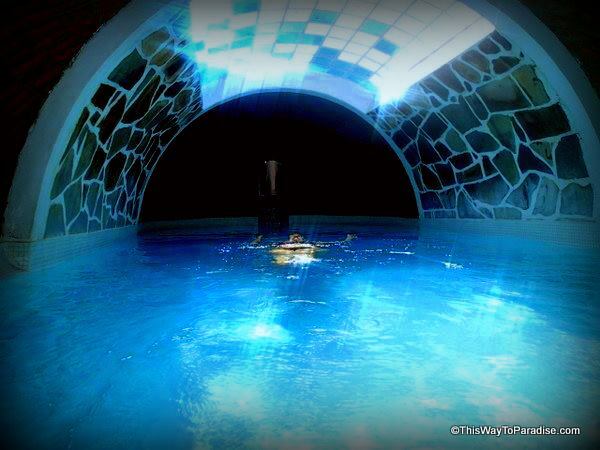 The hot springs here are in a natural setting, and the stained glass in one of the pools brings in beautiful light. There is also an open pool if you want to get some sun. The earlier in the day that you arrive, the better chance you have of having the place to yourself. Every week, Billy White leads beautiful sound meditations at LifePath Center. He uses Tibetan and crystal singing bowls, didjeridoo, frame drums, harmonium and other instruments to create a deep and healing experience of sound. After walking the cobblestone streets, this is just the ticket for relaxing your body and your mind. 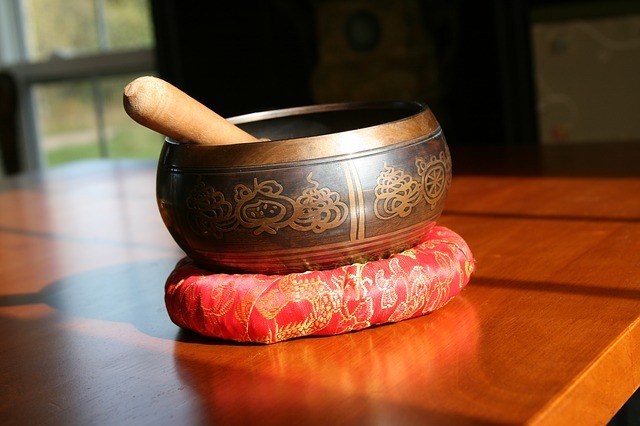 I am also a trained sound healer, and I offer private sound healing chakra balancing sessions, and I also do group sessions monthly at The Sindicato. Email me at [email protected] for more information. Don’t you have enough vacations where it’s all about rushing around and seeing the sights? I think one of the reasons why people fall in love with San Miguel de Allende is that it’s one of those places in the world where you are allowed to just be. So, go find a bench in the Jardin, and allow yourself to just watch the world go by. I don’t think you can really know a place until you have tasted its flavors. 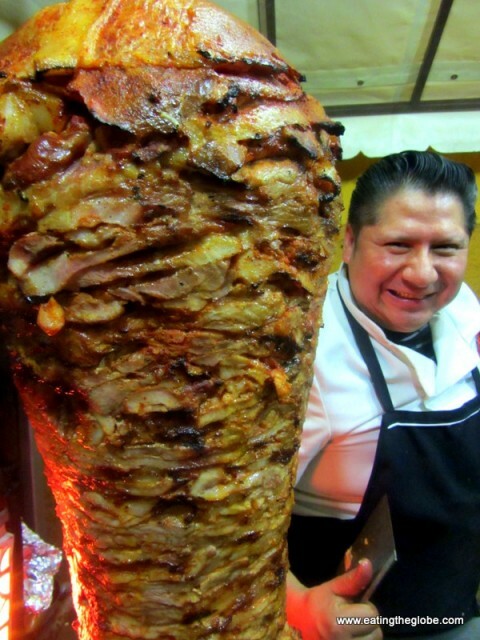 San Miguel de Allende is a great place to try the flavors of Mexico. Taste the smoky flavors of the earth in El Pato’s mixiotes or fully listen to the sizzling pastor and onion from Andy’s tacos. Savor the richness of the roasting chiles, the dark scent of chocolate, the creaminess of the perfectly ripe avocado, and the squeeze of lime to add zest to all of your moments here. San Miguel de Allende is a place neither you, nor your tongue, will soon forget. I love visiting botanical gardens – so I would definitely visit the one in this city when in the area!